1. BAT FLIPPING ON THE SOUTH SIDE! 2. 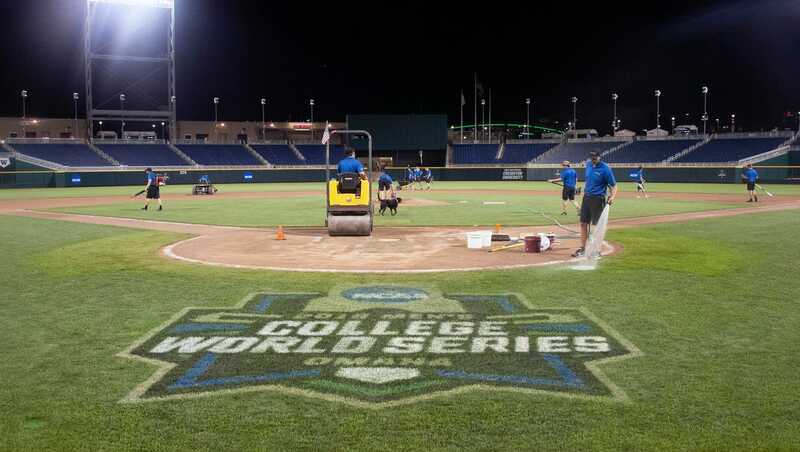 Sweet 16 tonight in Washington, D.C.
MLB coming to Omaha next year? 3. 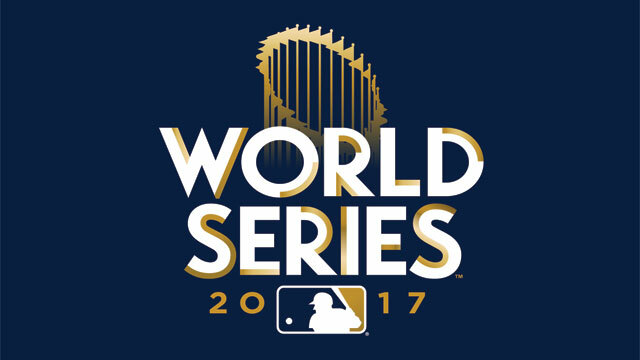 MLB coming to Omaha next year? 4. Game you want to watch? 3. UConn men’s basketball violations? 4. Who would you draft on your All-Star Game team? 2. What game are you watching? 2. Free agent domino’s ready to fall? 2. Excited for MNF this evening? 1. Richard Deitsch Media Column: Worst conditions ever? 2. After last nights marathon, we get a night off! 4. Does Houston finish the series off tomorrow? 1. Who impressed during CFB week 9? 2. Impressions from this past weekend? 3. Did Iowa State or someone else have the biggest win? 4. Week 10 game you’re looking forward to? 1) More about Michigan than their head coach? 3) Forde Yard Dash: PAC-12 in CFP trouble?